The Inhuman King Black Bolt reigns in silence, as he could level cities with a single word due to his sonic powers. 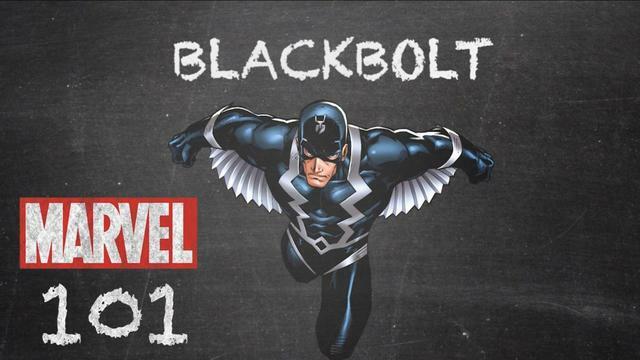 If there was ever a strong, silent type, it’s Black Bolt, king of the Inhumans. Exposed to Terrigen mists before birth, he obtained a perilously loud voice that causes massive damage with even a whisper.